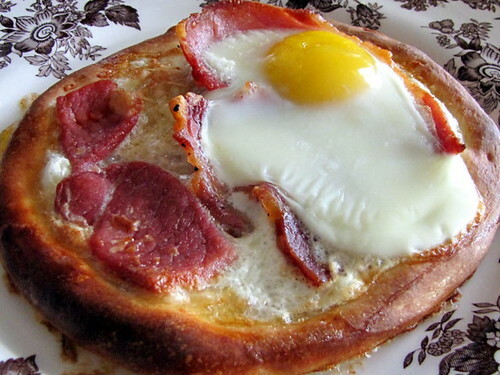 Breakfast Pizza ~ I Can Do That! That looks great. I would eat that all the time. Sarap din with bacon and eggs or sausage and eggs.